With the news that David Cameron Po is going to quit as the conservative MP for Whitney, we must wander what the lovely man will do next. A seasoned PR professional he is sure to have something up his sleeve that will benefit a heady mix of ex parliamentary top dog, with a nice income from the dinner party circuit. 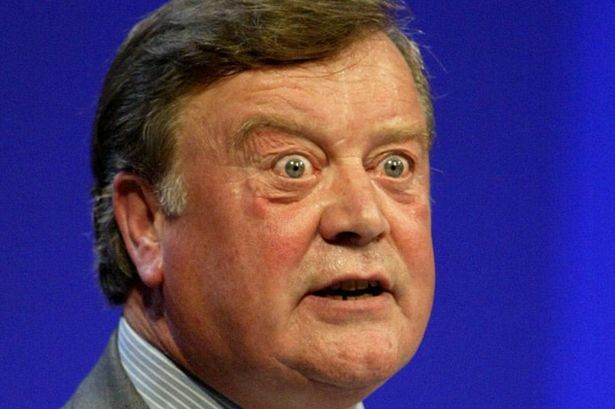 My favorite comment is from seasoned politician and sarcastic supremo Ken Clarke, who stated to the trusty BBC. “I'm a friend of David's, so I regret to say, I think for history his legacy will be he's the man who accidentally caused Britain to leave the European Union.